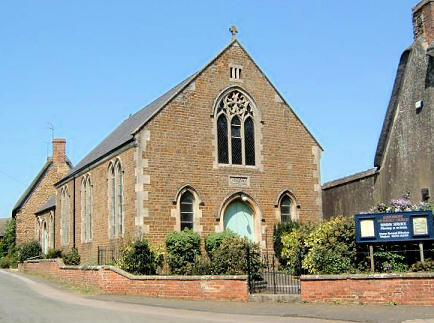 I will be exhibiting with Stuart Gibbard at the beautiful Methodist Hall in Adderbury, Oxfordshire. Original artwork and prints will be available to buy, perfect for that special Christmas Present. If you require any more details please don't hesitate to contact me.